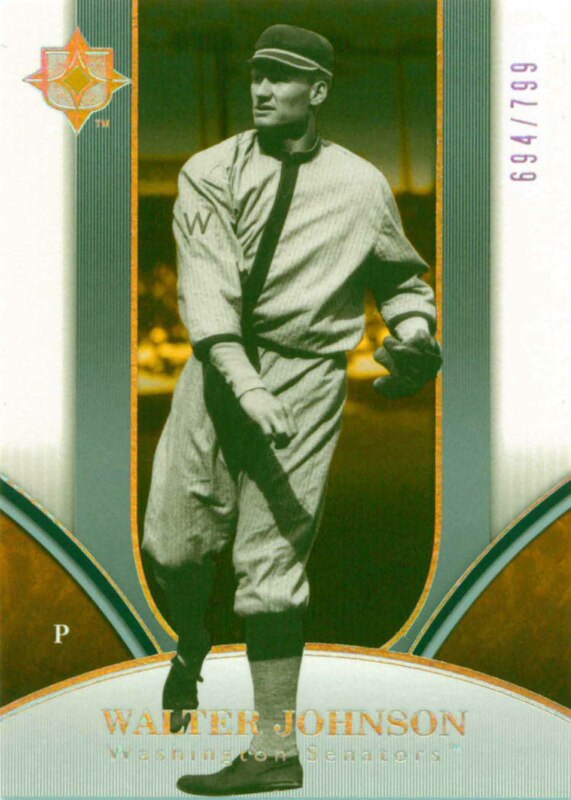 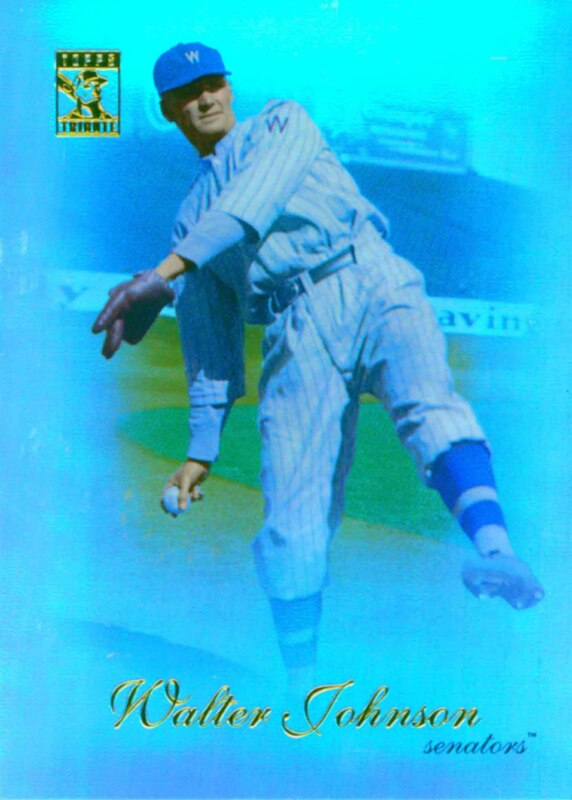 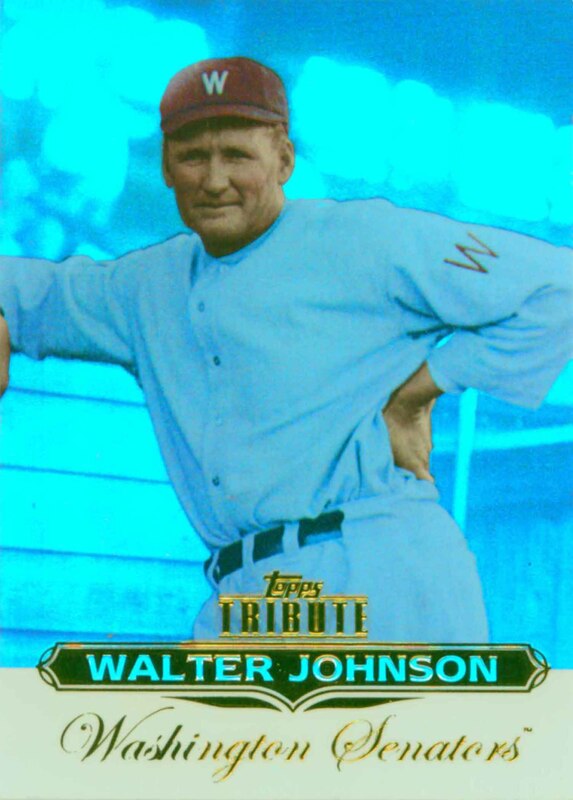 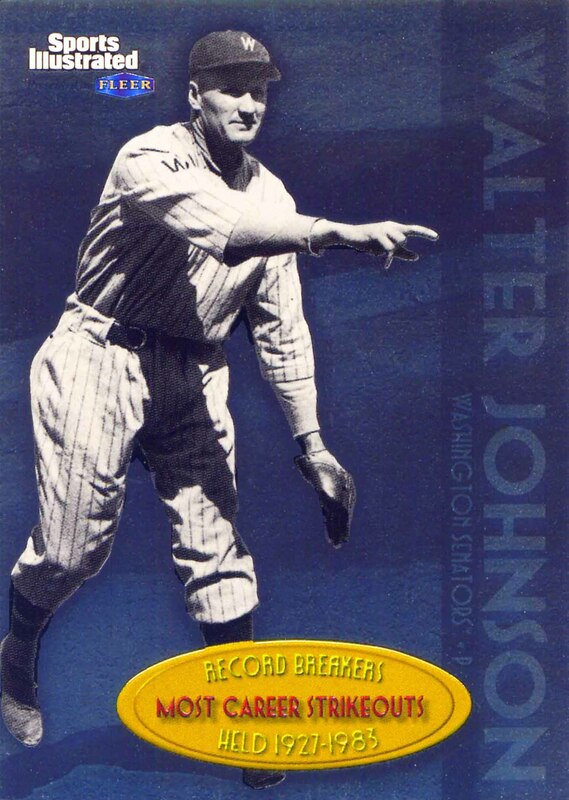 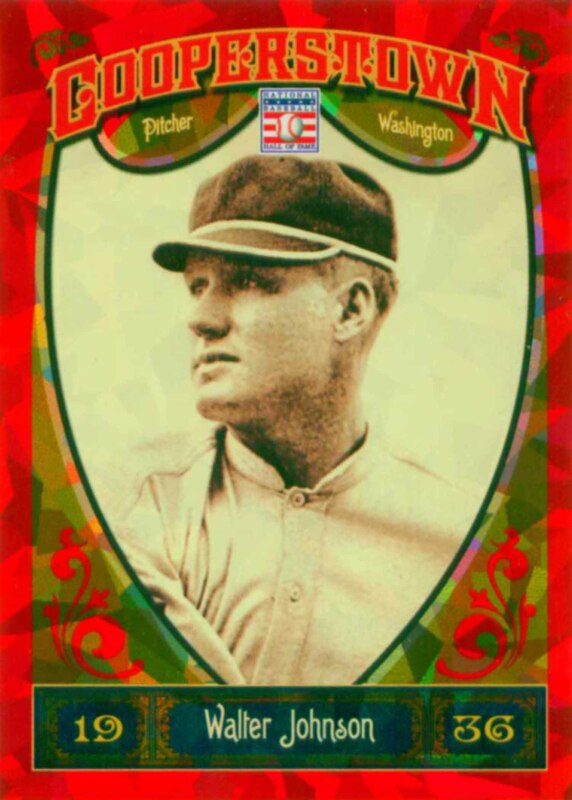 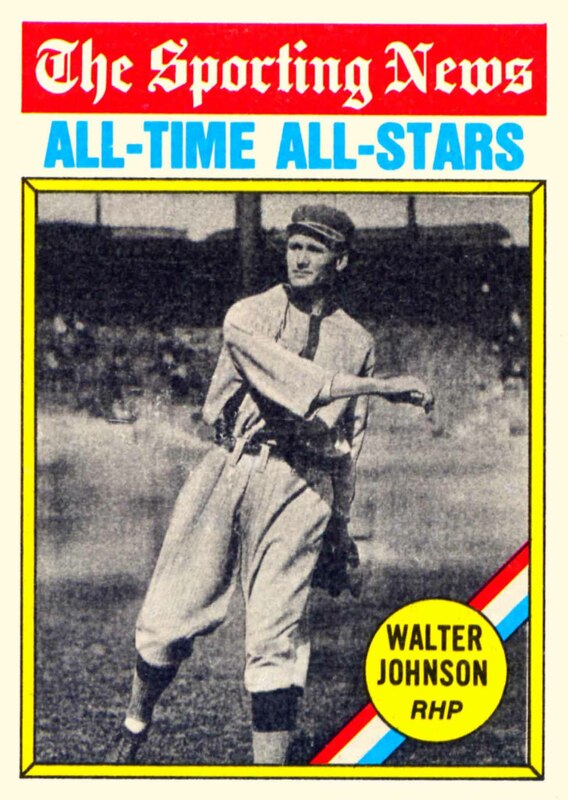 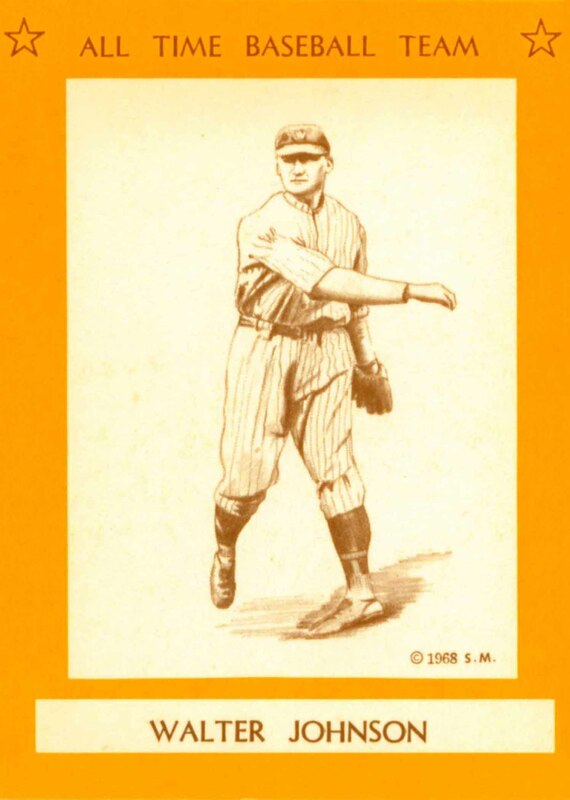 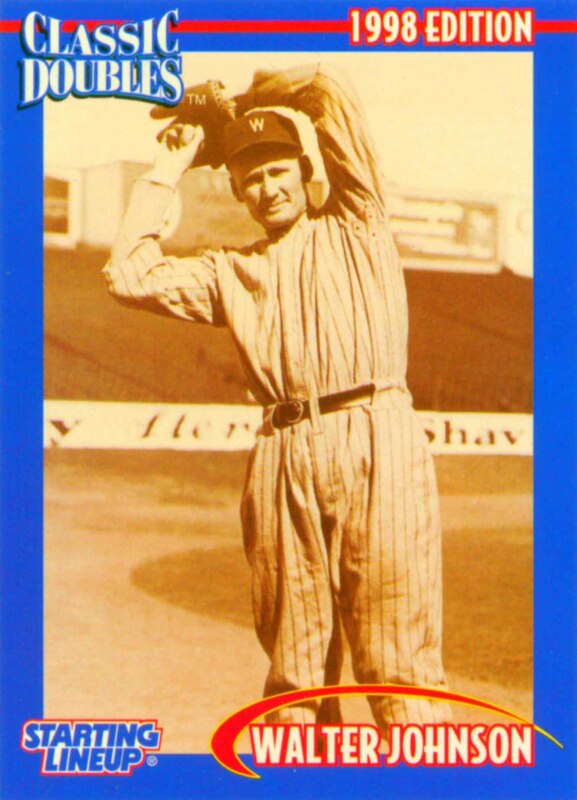 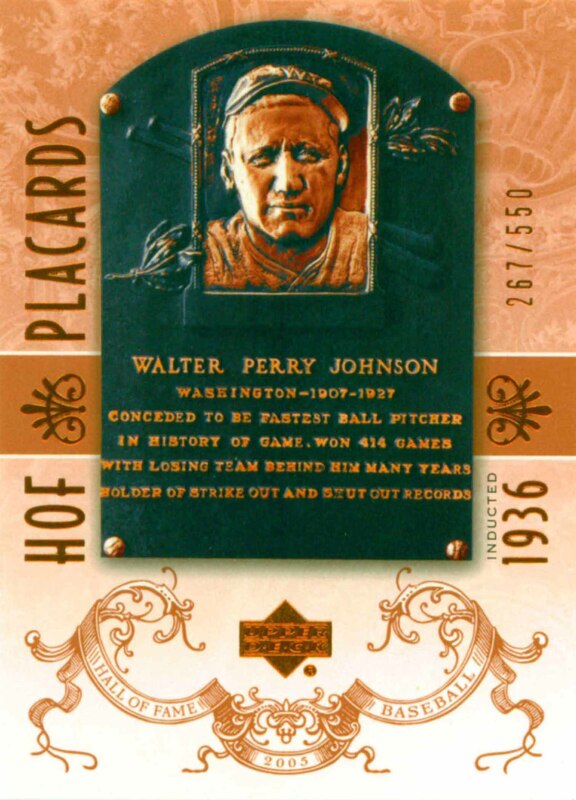 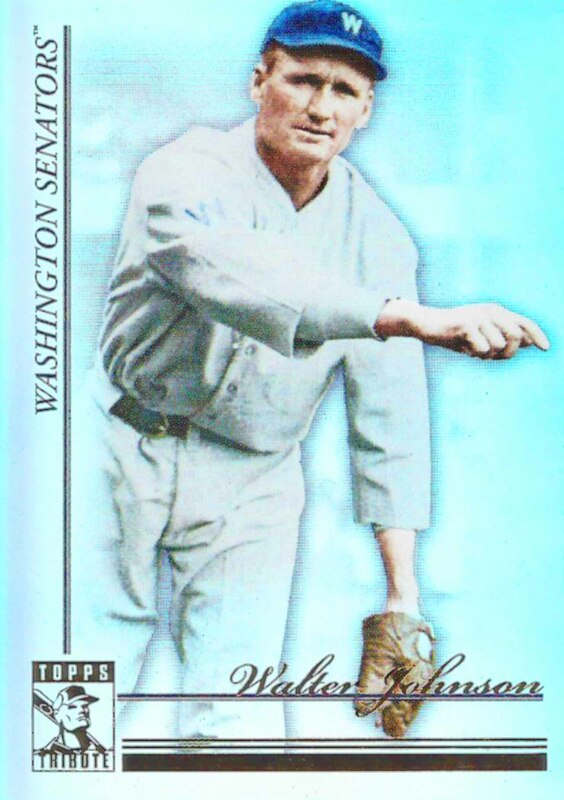 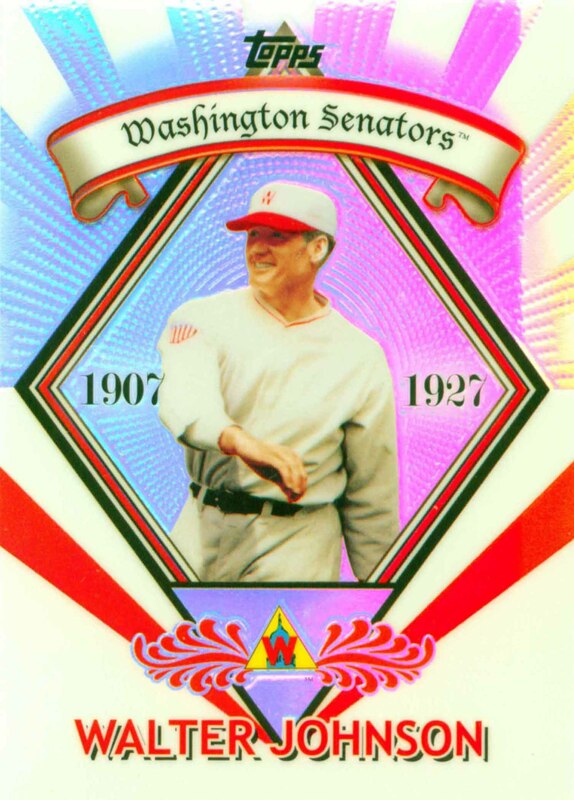 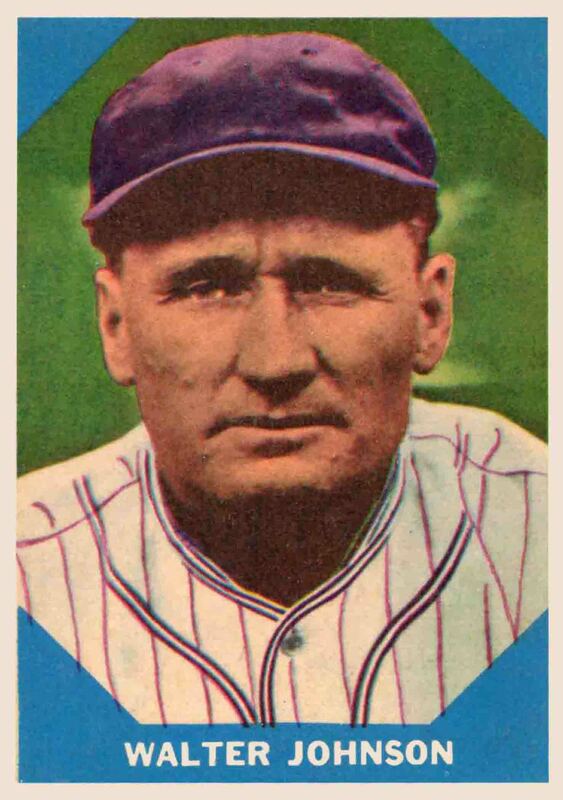 Walter Johnson led his league in Strikeouts 12 times. 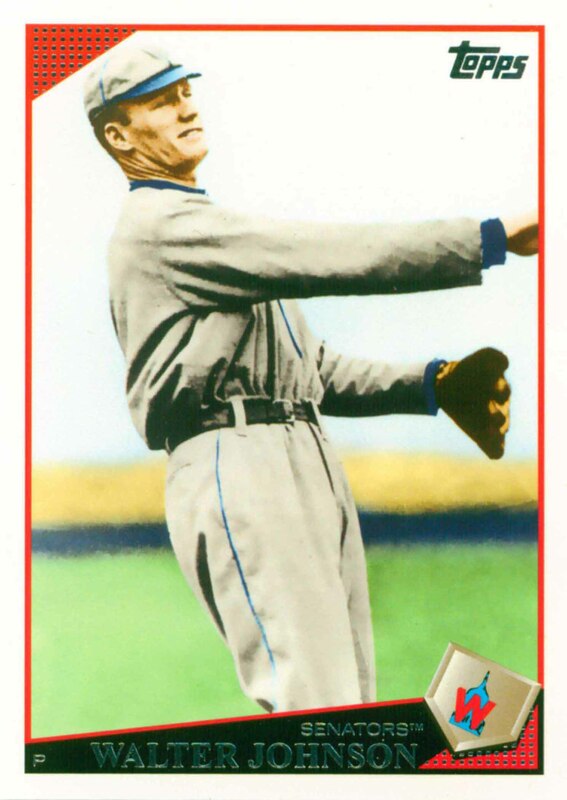 He also led his league in Victories 6 times and Earned Run Average 5 times. 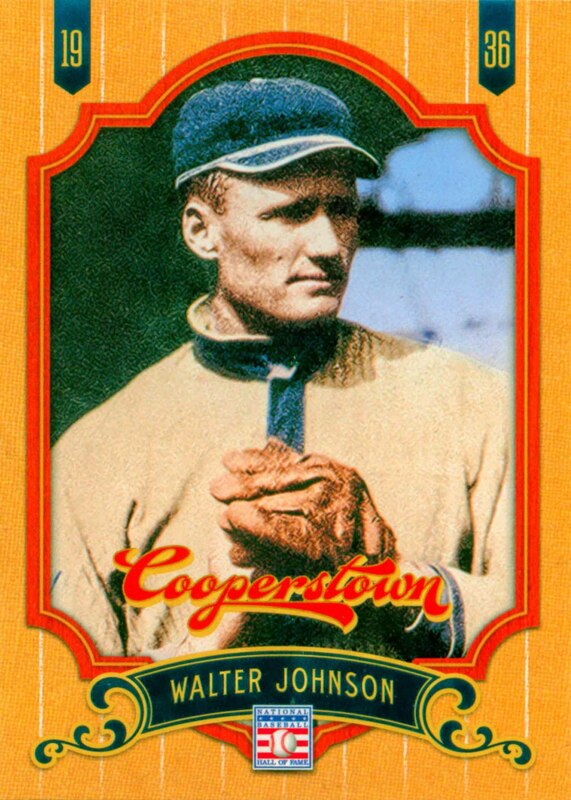 He won the pitching Triple Crown 3 times in 1913, 1918 and 1924. 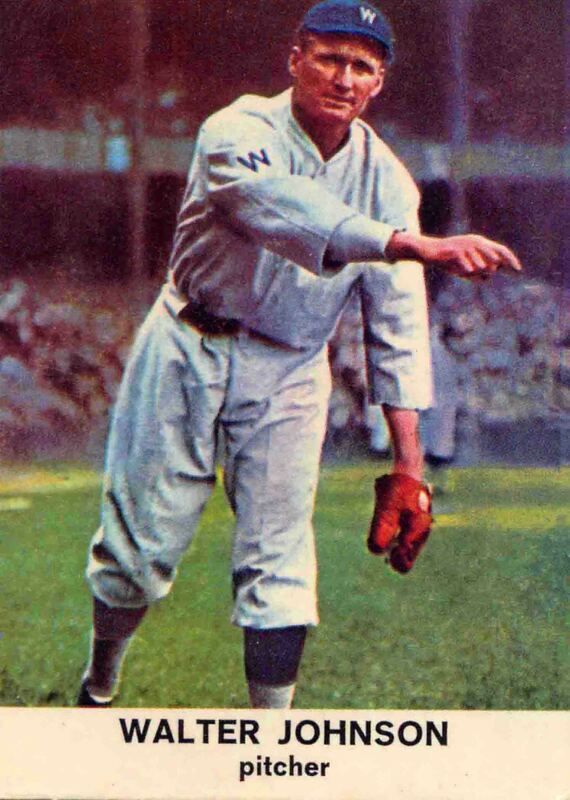 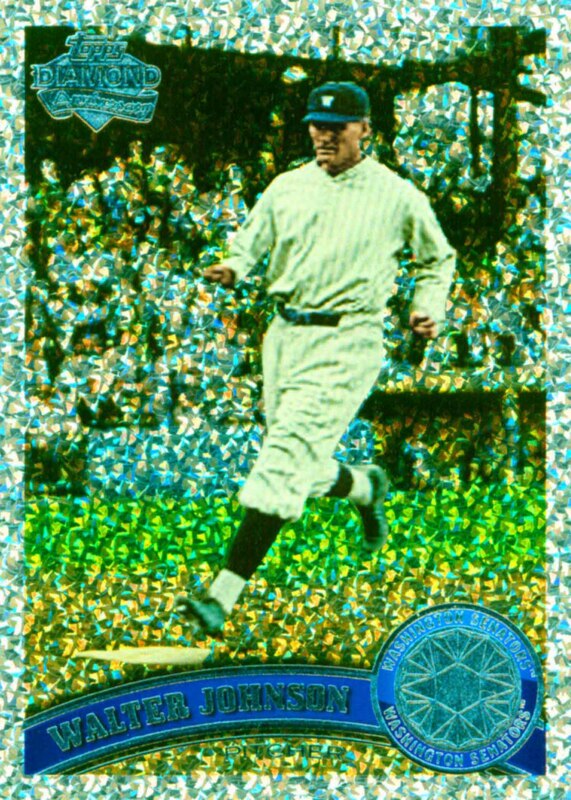 He was also selected as the American League's Most Valuable Player twice, in 1913 when he pitched 56 consecutive scoreless innings and in 1924. 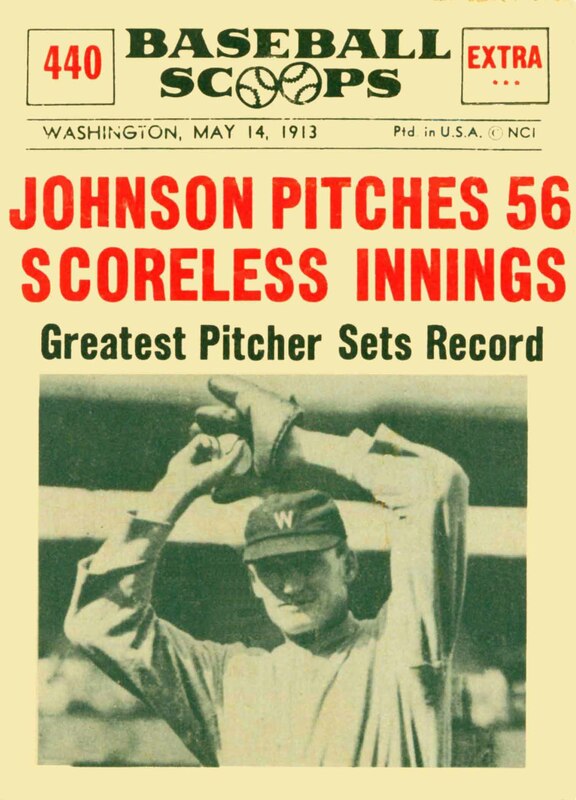 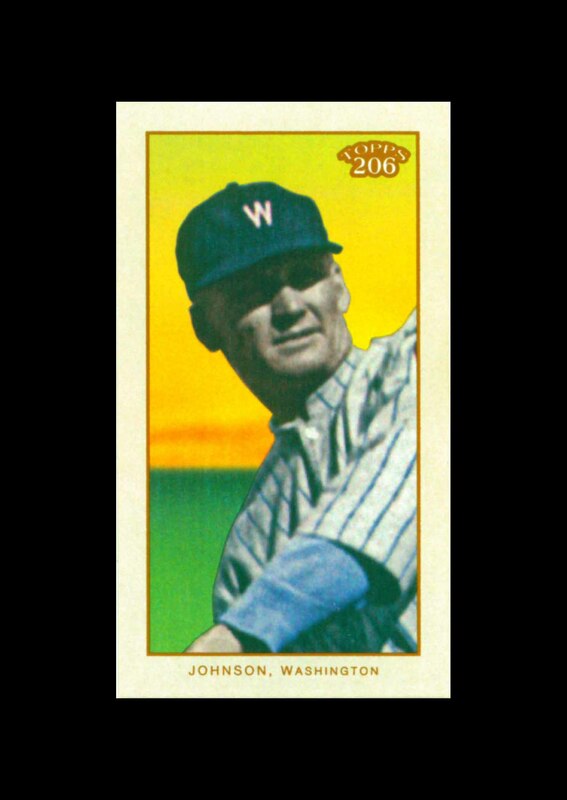 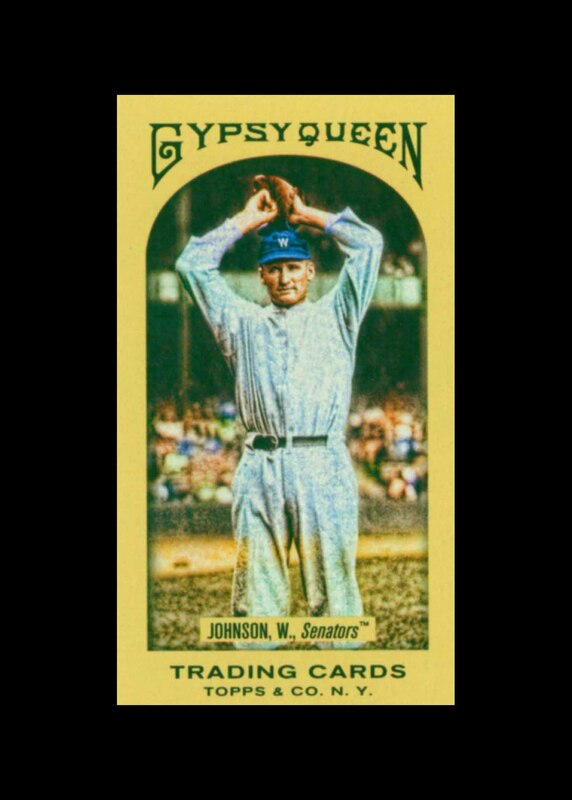 Johnson threw one No-Hitter during his career and was a member of one World Championship team. 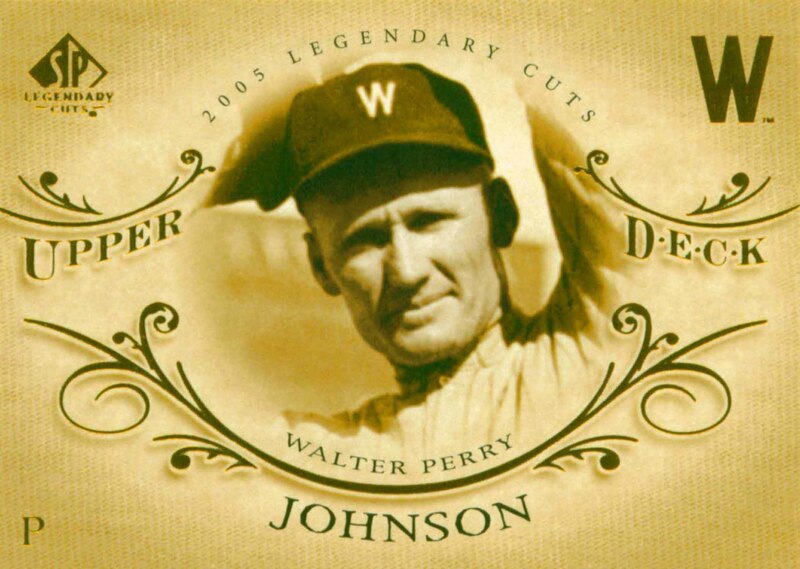 In 1936 he was one of the original seven to be first inducted into the Hall of Fame and in 2000 he was named to the All Century Team. 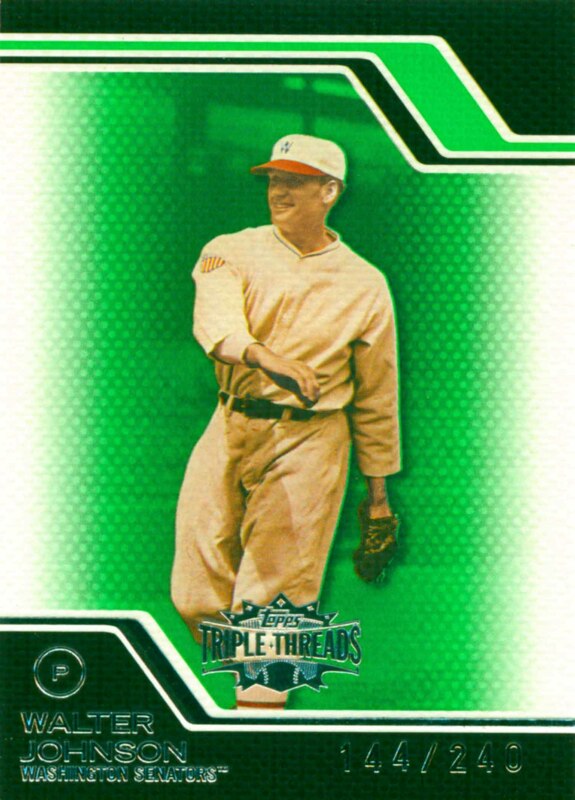 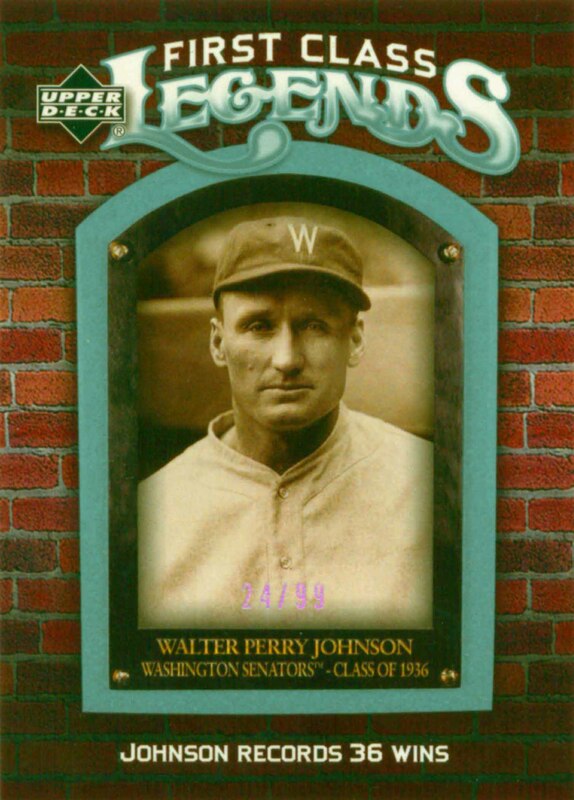 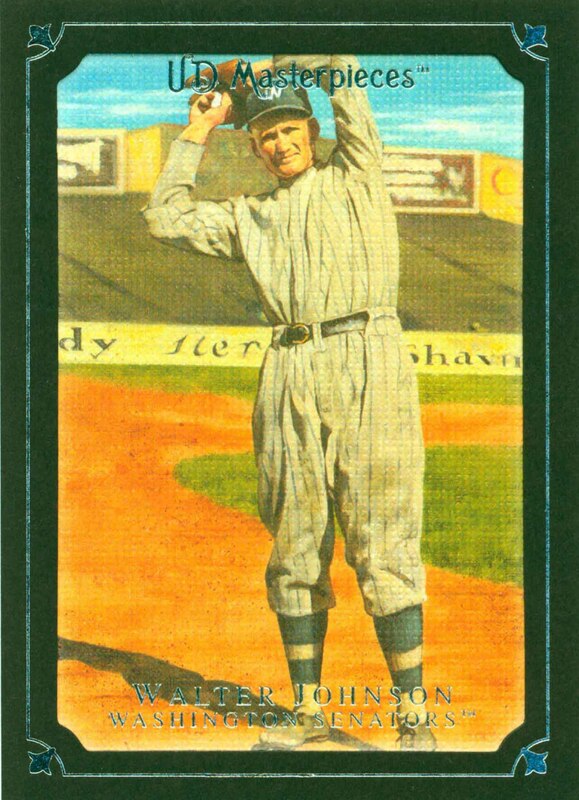 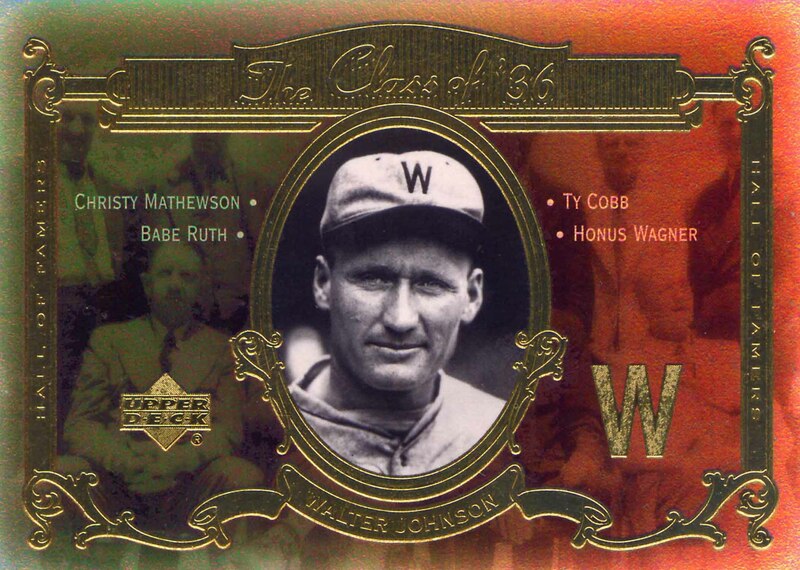 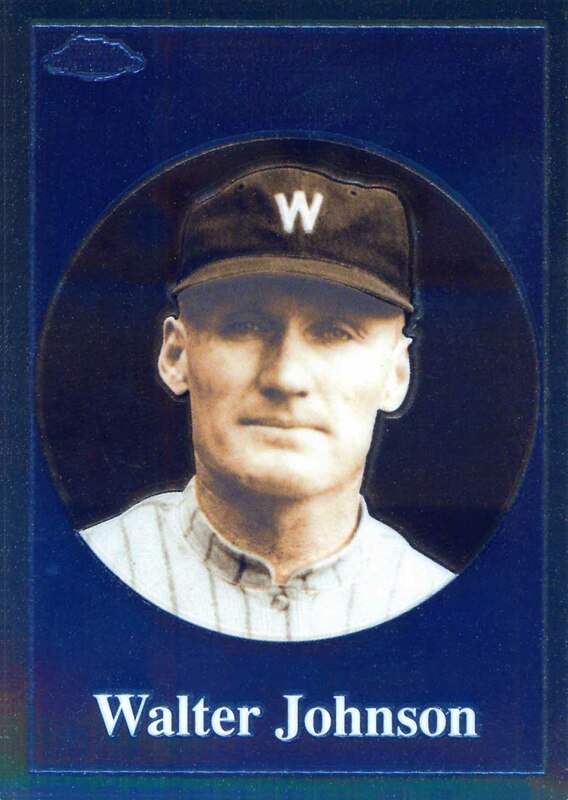 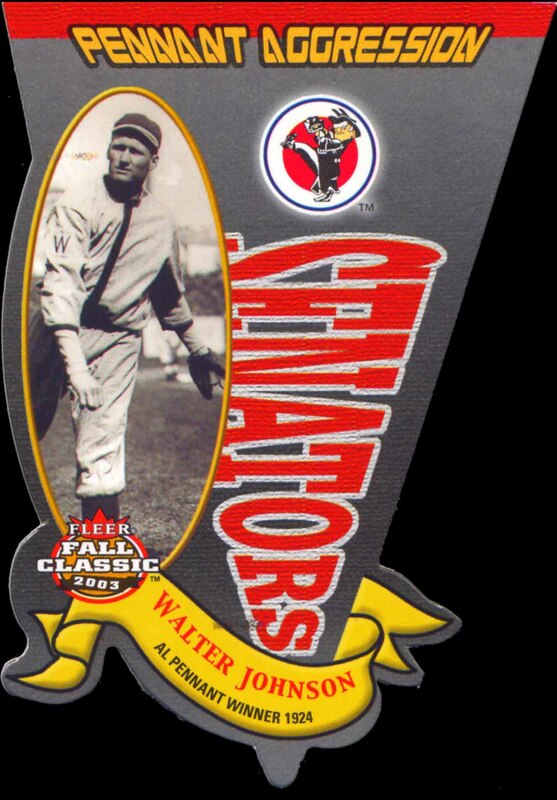 Walter Johnson Baseball Cards that I have for sale.